“You know what would be fun? Taking my cat to the vet,” said no one, ever. As a cat mama myself, I know how stressful it can be to load up your feisty feline and trek to the vet. From getting them into the carrier to listening to their pitiful cries, to seeing their obvious anxiety in the exam room – it’s enough to make anyone put off a visit. Unfortunately, far too many of us are doing just that. Despite the fact that there are more pet cats (85.8 million) than pet dogs (77.8 million), cats get veterinary care far less frequently. By some estimates, veterinarians see half as many cats in their practices as dogs. Yet these visits are just as important to our cats’ health as they are to our dogs’. 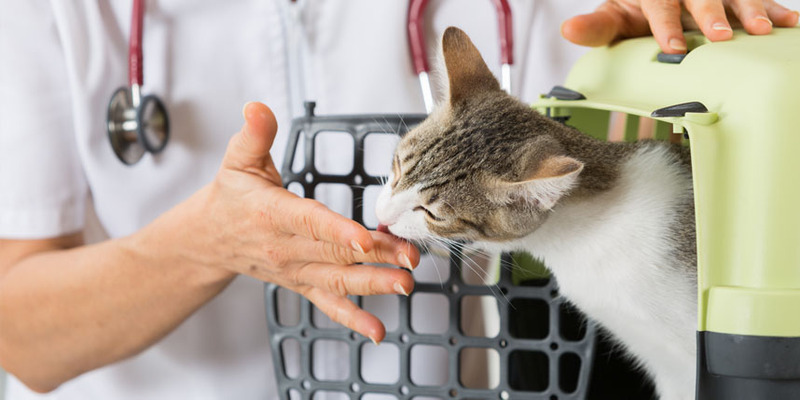 Cats are experts at masking illness, so a regular checkup can help you catch small issues before they become big problems. During these visits, your vet will be able to note changes in areas like weight, dental health and coat appearance from year to year that may indicate an underlying disease. The good news is that vet visits don’t have to be nearly as stressful as they might have been in the past. An increasing number of veterinarians are starting to change the way they treat cats through the innovative Cat Friendly Practice® program. Created by the American Association of Feline Practitioners (AAFP) and the International Society for Feline Medicine (ISFM), the goal of this program is to “elevate care for cats by reducing the stress for the cat, caregiver, and the entire veterinary team.”. Understand the unique needs and behaviors of cats. 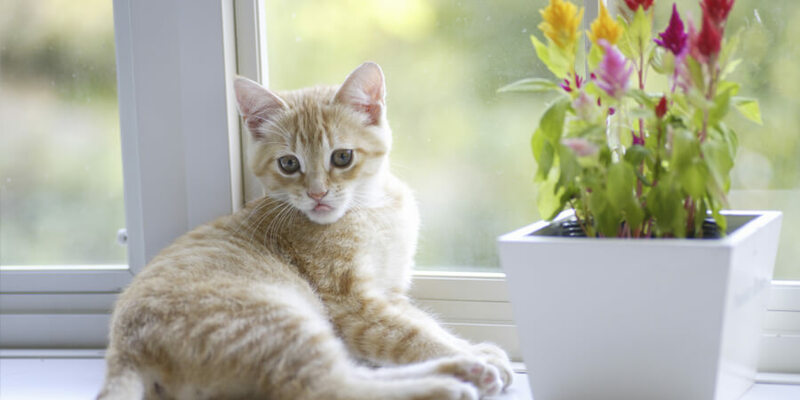 Have a feline-friendly environment and make veterinary visits more cat-friendly. Understand how to approach and handle cats in a gentle, empathetic, and caring manner. Have the appropriate equipment and facilities needed to diagnose and treat feline patients. 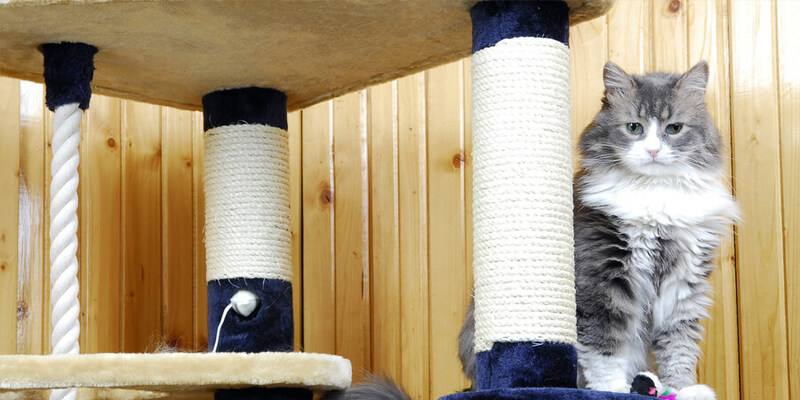 Meet specific standards for the facility and care of hospitalized cats. 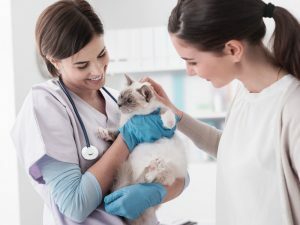 While vet visits may never be high on your “fun things to do” list, seeking out a practice devoted to your cat’s needs can significantly change the way you and your kitty feel about them. The “dread factor” becomes a thing of the past and visits are more pleasant, leading to more frequent care for your kitty. 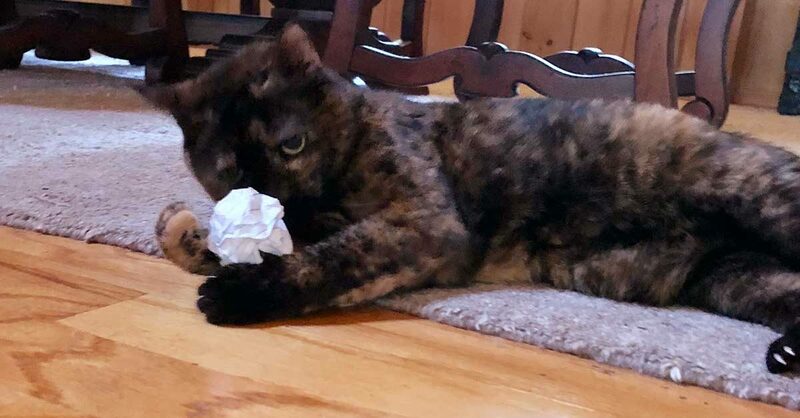 Best of all, you can relax knowing that your fabulous feline is getting everything she needs to help ensure a long, healthy, happy life with you! Click here to find a Cat Friendly Practice® near you.